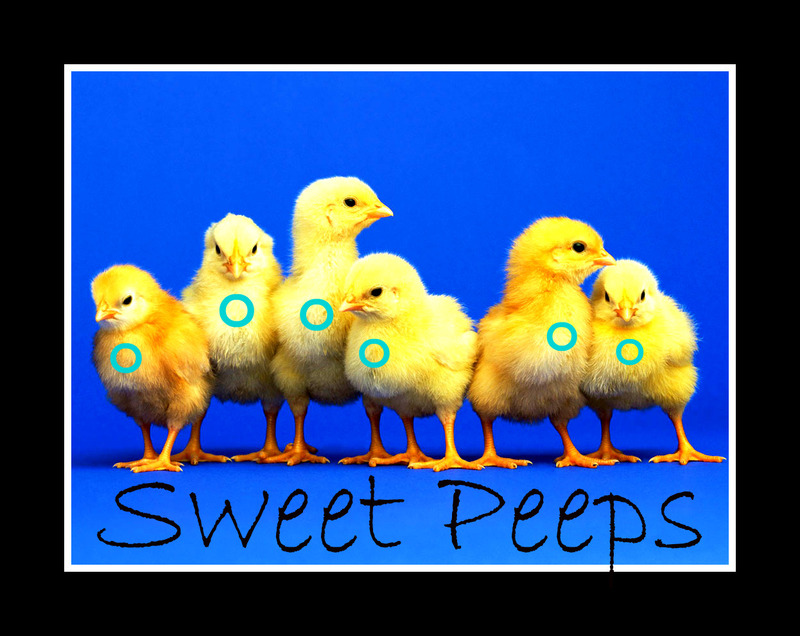 Our Diabetic Life: Sweet Peeps: My new blog roll. Sweet Peeps: My new blog roll. My peeps will take you to all the linky wonderfulness of my blog roll! Go on! Dive into the DOC blogosphere...the water's fine! And hey, while you're looking around, check out my new disclaimer at the very bottom of this blog. Thanks! The chics are too cute. Looks great! Love it Meri! I wanna be the second one in from the right...pecking the other chick. How very cute! Gotta think about doing this, if I only knew how!!! Love the Sweet Peeps and the blue circles! And your disclaimer rocks my dear. Okay, that was actually me... not Fred. Someone needs to remember to SIGN OUT OF BLOGGER!!! Love the sweet peeps Meri! Love it. I need to do this so that every time I change my blog design, I don't lose all my buttons. Can I use your "Sweet Peeps" sign? I may try to design my own, but thought I would ask you first. Love your blog. and love the disclaimer! hugs! Thanks for the comment the other day! You keep me breathing Meri!